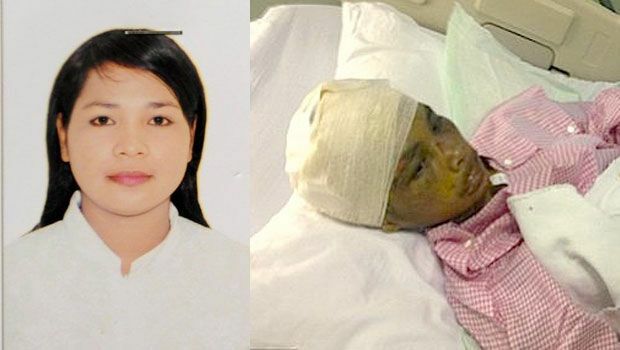 The horrific case of abuse of 23-year-old Sumiati Binti Salan Mustapa by her Saudi sponsor once again illustrates the injustice inherent in Saudi Arabia's justice system. In January, Sumiati's woman employer was sentenced to three years in prison for stabbing, beating and burning Sumiati. However, this week, a Saudi court acquitted the woman of all charges. On April 2, a Medina court acquitted the 53-year-old Saudi woman who employed Sumiati Binti Salan Mustapa, after the judge claimed there was no evidence that the woman tortured her Indonesian maid. However, when presented with the graphic photographs the judge "reportedly admitted them as conclusive evidence proving that the Indonesian woman was tortured by her employer." 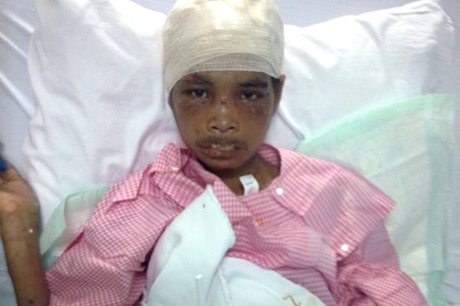 The defendant claimed that she did not torture Sumiati, and that the injuries are self-inflicted. Showcasing the "treatment with respect" of Indonesian maids in Saudi-Arabia, two Saudi women from Mecca were arrested last week for torturing their Indonesian maid to death, while another Indonesian maid committed suicide in her sponsor's house in Medina.